Owing to our state-of-the-art manufacturing unit comprising latest machinery, we are able to fabricate various high performing machines. 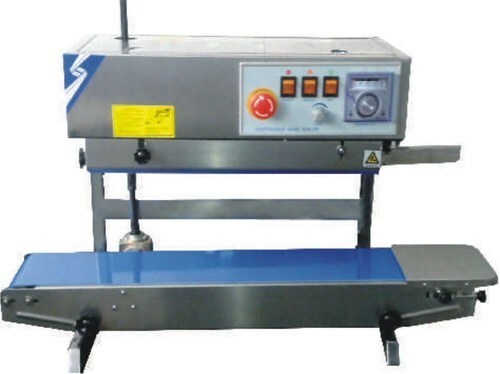 These machines are also subjected to stringent quality tests prior to dispatch. Moreover, our expert professionals endeavor to offer an innovative range of designs as per the market trends to lend optimal satisfaction to our clients. Established in the year 2006, We Zaara International are a leading manufacturer and Exporter of a wide range of Industrial Packing Machine and Filling Machine. We are a Sole Proprietorship firm that is incepted with an aim of providing superior quality range of machines. Situated at Faridabad (Haryana, India), we have constructed a wide infrastructural unit that plays an important role in the growth of our enterprise. Under the headship of “Mr. Idrees Khan” (Proprietor), we have gained huge clientèle across the nation.